Those of you who collaborate or cooperate regularly with teachers, who introduce new technology resources, and who use your library website and social media to promote your program are being leaders. Many more of you are doing much of this in smaller ways but are too intimidated by the word “leader” to apply it yourself. There is a tendency to think of the “big names” in our field, and perhaps the visible members of your state library association as leaders (which they are), but don’t believe the label applies to you. It does. You have all the elements needed to be a leader but must accept the role and recognize how you are showing it in order to fully take on that challenge. You self-perception affects how others see you. To get past having to assume the somewhat daunting title of leader, start with Manager. Managing is one aspect of leadership and you are likely to feel more comfortable in developing and displaying that skill set first. 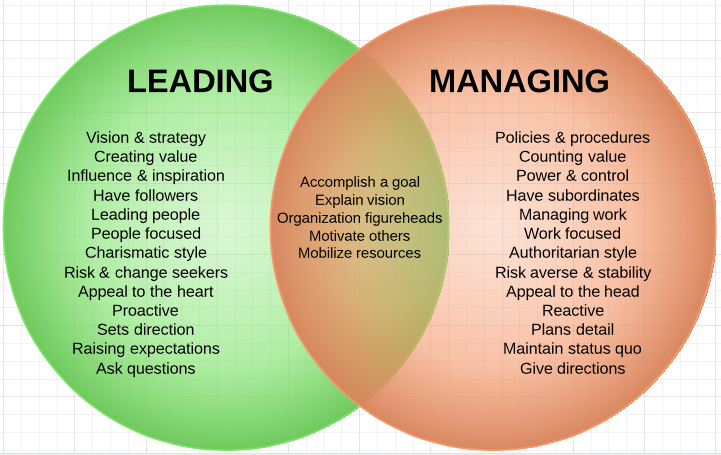 Managing has to do with working with groups, building consensus, and working toward a common goal. If you have volunteers, you definitely want to manage them. While they may initially come to see their child, they will stick around and do a better job if they feel valued and know their time produces worthwhile results. Share your Mission Statement (you should have one) with them and explain how their work contributes to it. Acknowledge them on your website. Where possible give them jobs to match their talents. They can do displays, help with photos or videos of students in action, or even take on a section of the library collection tied to their personal interest. Building relationships with teachers requires managing ability. All of them need to know you are there to work with them and help them achieve their objectives. Common Core gives you an easy unifying goal, but you can also focus on a smaller scale such as ensuring students develop Enduring Understandings as a learning out of a unit. Serving on building or district committees is another opportunity for managing, even if you aren’t chairing it. 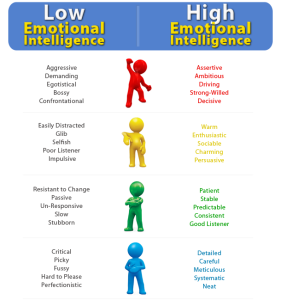 Using your Emotional Intelligence (see the blog from July 13), you can ease any tensions, help build consensus, and share your expertise without bringing any ego to the table. You probably would have done all these things but, being aware of what a manager does reminds you of this role you have in the educational community and makes it easier for you to recognize you are a leader. 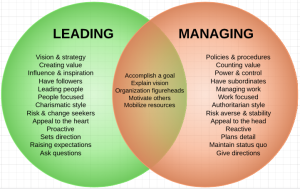 I don’t want to suggest that Managing is the same as Leading. It’s just easier to take on the title of Leader once you have accepted you are a Manager. 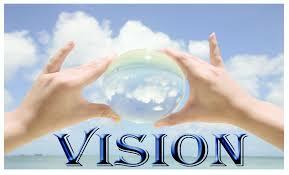 Leaders make decisions, take risks, and propose a vision for the future. 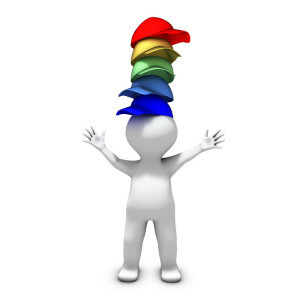 When others develop respect for you as a manager, it simplifies the transition to full leader. Building confidence as a manger helps ready you to take risks such as proposing a new program. You have support from faculty members who trust you and have seen your expertise in action. The administration knows you are a team player has confidence in your ability to get the job done. Now you can create the exciting vision of where you want your library program to go, have a plan for getting it there, and know many are ready to help you achieve it. Baby steps are all you need to do to get started. Just put one foot in front of the other. Trust and believe in yourself. Librarians in their efforts to meet their customers’ needs have an inclination to provide an overabundance of information. Even when the patron is satisfied and has left the library, we frequently continue the search to ensure we have uncovered all relevant facts. It’s probably built into our DNA. Unfortunately that tendency can cause people to tune us out when we are discussing the importance of the school library program. Our listener’s eyes glaze over and they furtively look for an escape, desperate to end the flow of information. OK—that may be hyperbole. It isn’t quite that bad, but our core message gets lost in flood of words we spill forth. To make your point, start creating “elevator talks”. Many of you have heard about them and possibly how to craft them. It began, as so much does, in the business world where the idea was to sell yourself as a job candidate in one minute—the time it takes an elevator to get from the lobby to an upper floor. Every day you meet people, whether they are in the supermarket, the mall, or guests in your library. While it’s not always appropriate to launch into an elevator talk about the value of the library program while at the checkout counter, sometimes you can perceive an opening. When you do, you should be ready. 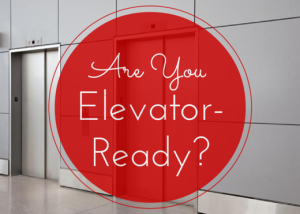 The basic components of an elevator talk are: a bold, attention-grabbing statement, a corroborating follow up (sometimes from the research, but not necessarily), a strong conclusion that may suggest where the listener can verify what you have said. For example, you might open with “because of the extreme cuts to school library programs our kids are graduating high school lacking the skills to be successful in college and the global economy.” Your follow-up can refer to the many research studies connecting quality library programs with student learning and scores on high stakes test. Or you can explain while students are digital natives, studies have shown they are woefully incapable of conducting academic level research and distinguishing between facts and misinformation online. If you are working in a good library program, you can close by inviting the person to see your library in action or refer them to your website if you show students projects as a result of their work in the library. When you don’t have that option, direct them to someplace they can learn more such as ilovelibraries.org. 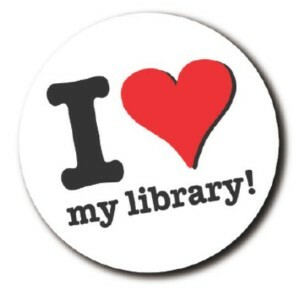 You can ask their opinion about libraries or encourage them to support school and public libraries at the ballot box. Just keep it brief. Have different elevator talks for casual meetings, talking with parents or speaking with a board member. In the last case, be careful. You don’t want to be seen as taking advantage of a chance meeting or doing so while the board member is accompanied by the principal. 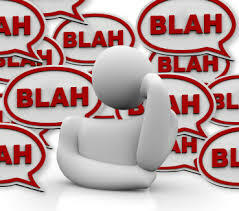 Recognize you need to tweak your talk depending on your audience. You speak differently with people you know and those you don’t. A parent’s interest will be different from a business owner’s. And you don’t want to sound rehearsed or like you’re giving a prepared speech. 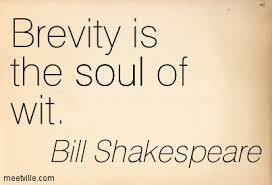 Once you’ve “mastered” brevity, use it in your communication with administrators. 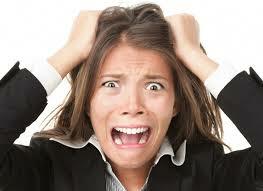 Too often librarians send long emails (always a bad idea) or attach memos to them running well over a page. 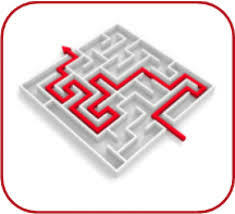 You try to explain all your reasoning and provide background information for your request. Invariably your principal tunes you out. Get to the point quickly. Do you want to have an author visit? Say so immediately. Don’t lead with justification and why it will promote reading. State your core message. Add one or two supporting statements, and end with saying you will set up an appointment to review details and answer any questions. By using elevator talks as a model, your communication will improve and your message will be heard – and remembered. Yes… another keep calm meme! Most of you deal with SGOs (Student Growth Outcomes) or SLOs (Student Learning Outcomes) as a way to measure your effectiveness. These are specific performance measures relating to how you do your job. By their nature, they are about one or two specific areas usually focused on your instructional role. Your success as a school librarian depends on a far broader scale. 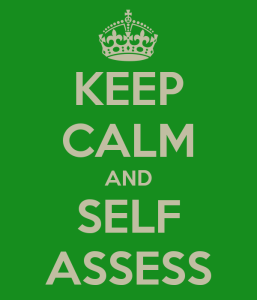 As a model for lifelong learning, make regular self-assessment a habit and discover how it will improve how you are perceived in the educational community. 4.4.2 Recognize the limits of own personal knowledge. 4.4.3 Recognize how to focus efforts in personal learning. 4.45 Develop personal criteria for gauging how effectively own ideas are expressed. These indicators are excellent for all areas of your life but are particularly apt for assessing where you are in promoting your program, how you are viewed by colleagues and administrators, and in determining where you need to go next. For example, look at 4.4.2. How up-to-date are your tech skills? Do you need to improve them? (See 4.4.3). 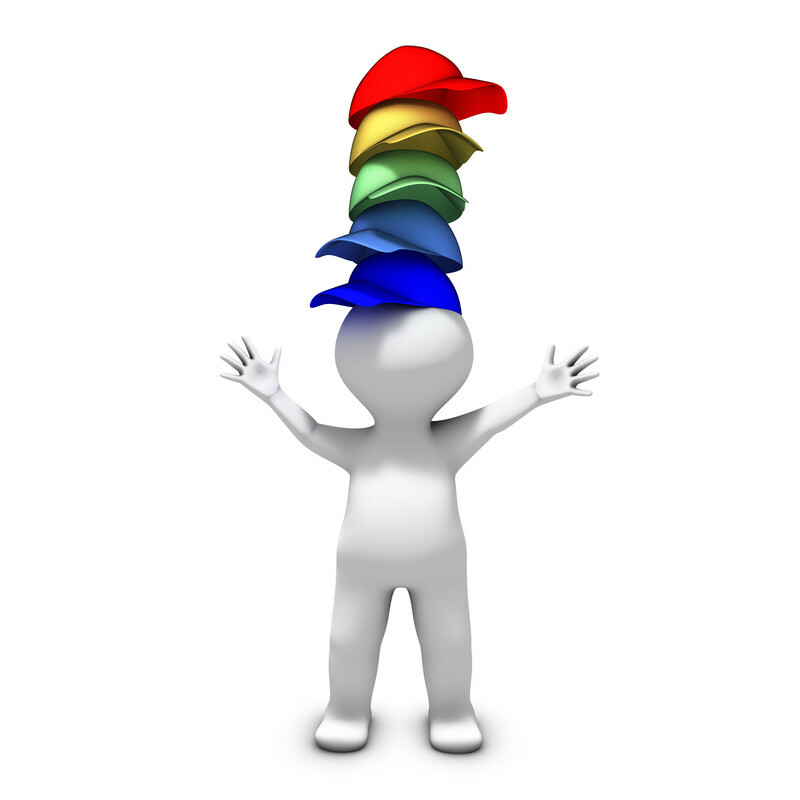 Expand the concept of personal knowledge to include the skill sets you need to be a leader. 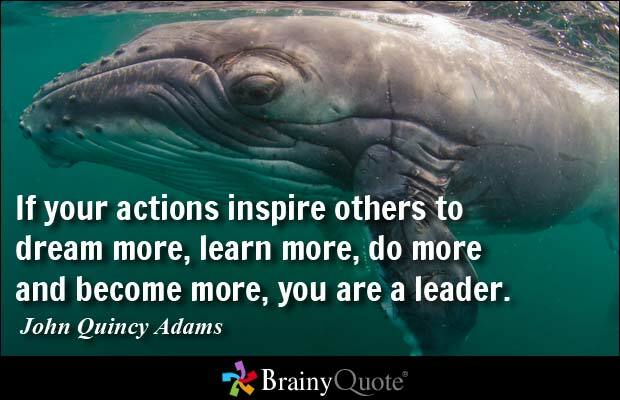 I have written many blog posts about leadership. Which of the qualities come naturally to you? Which do you need to develop? How can you do that? One important element in leadership is communication which is addressed in 4.4.5. 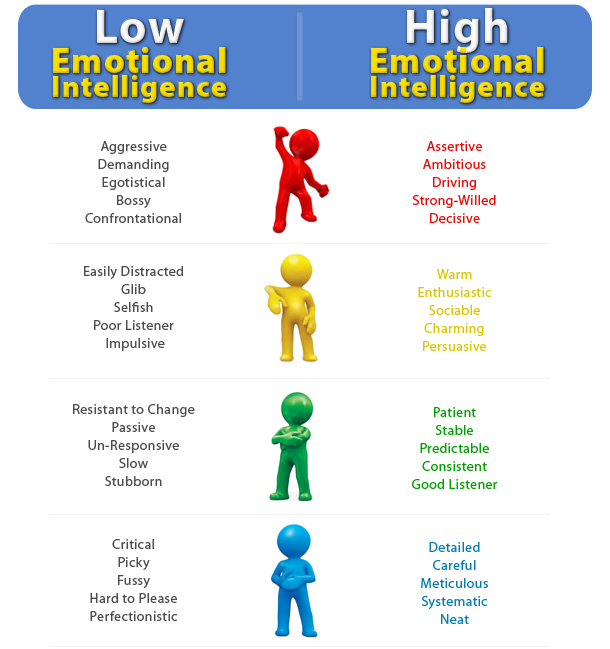 Assessing your Emotional Intelligence is key to improving your skill in this area. I will go further into this topic next week, but for now think about whether you are good at perceiving the emotions of others. 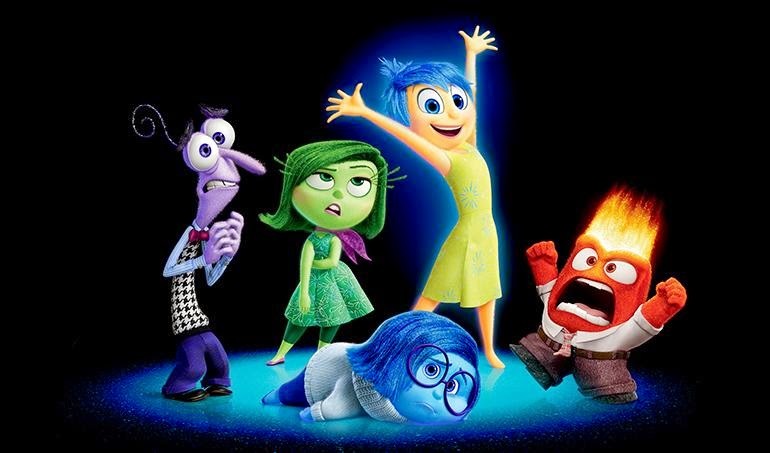 How good are you at managing your own emotions? You will probably be stronger in some areas of Emotional Intelligence than others, and once you have fully assessed your strengths and weaknesses you can begin to determine how to become more attuned to those around you and communicate more effectively. You all want to be valued by the educational community. Some of you are, but others feel their colleagues are unaware of the scope of what they do. You have the power to change that. 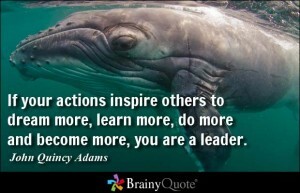 I recently learned of a school librarian who is doing a very good job, but she doesn’t view herself as a leader. If she self-assessed what she does to have a successful program, she would be more aware of her contributions to the school and see how what she brings is the first step to being a leader. In other words, she is already showing leadership but because she is unaware of it she has not communicated the value of her program to others. 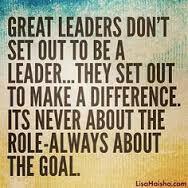 If you are intimidated by the idea of being a leader, you tend to overlook what you already are doing. Don’t think you need to make a giant leap into leadership. You gain confidence and improve you skills by taking small steps. The first is to become self-aware. The AASL Standards for the 21st-Century Learner is not just for students. It is for all learners – and you, too, are a learner. 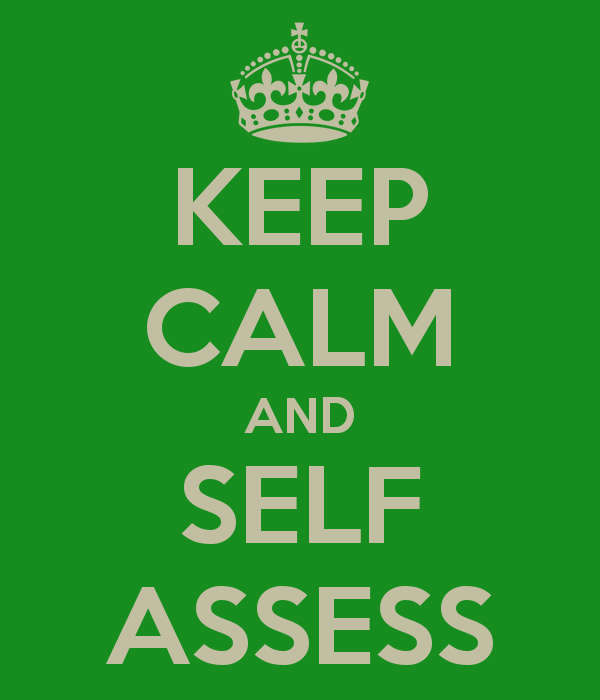 Start self-assessing. As you read this, I am attending ALA Annual in San Francisco. While I normally think about school libraries on the state and national level, being at ALA reminds me to think on a larger scale. ALA Past-President Jim Rettig (2008-2009) talked about the Library Ecosystem. Over the years ALA has taken the concept to heart, but most school librarians are not viewing the library world from this bigger picture. What Jim Rettig was meant when he coined the phrase, is that libraries should not think of themselves as separate from each other. We should not compete with each other. The success of one type of library is contingent on the success of all types of libraries. 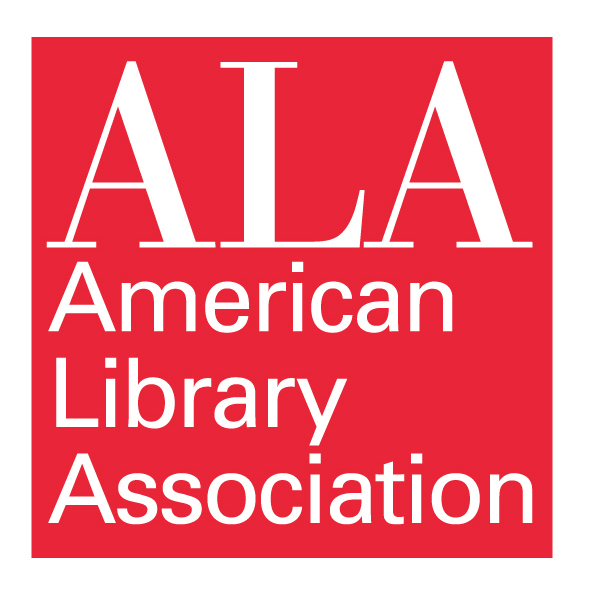 You have only to see the initiatives of the successor ALA past-presidents to see the evidence of ALA recognizing that all types of libraries need to thrive. Inevitably, there has been a focus on working to promote the value of school librarians. ALA as well as AASL will rise to the challenge when there is a major threat to school libraries in a state, and the Washington Office works hard to secure passage of legislation supporting school libraries. I am completing my term as Chair of AASL Advocacy at the close of ALA Annual. 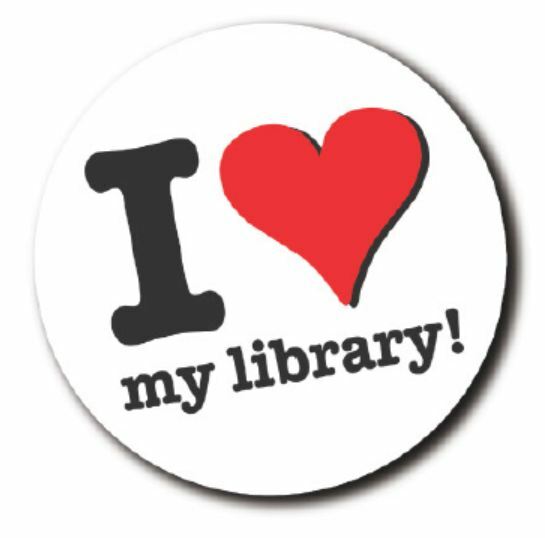 As part of my responsibilities, I am a member of the Advocacy Coordinating Group which is a great example of the Library Ecosystem. There are 22 members, including staff liaison. Both Terri Grief, AASL President and I represent ALA. Here are some of the divisions and groups represented: Association of College and Research Libraries, Association for Library Services to Children, Association for Library Collections & Technical Services, United for Libraries, Library & Information Technology, Association for Specialized& Cooperative Library Agencies, Public Awareness, Committee on Legislation, International Federation of Library Associations, Library Leadership & Management, Office of Information Technology & Telecommunication Services, Research & Statistics, and Asian/ Pacific American Library Association. That’s quite a broad range of members. 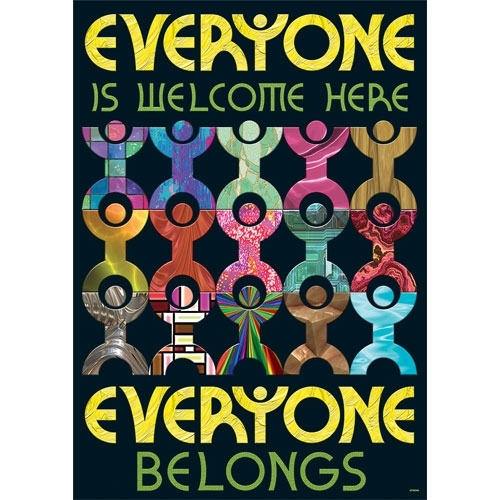 What emerges is that we find a few messages that apply to all of us. Using three or four messages rather than a barrage of them from different camps ensures that it is heard, and that makes it powerful. Currently the committee has just drafted the Advocacy Strategic Direction plan. It is our part of the overall ALA Strategic Direction plan. In turn, AASL Advocacy is going to work with it to craft an AASL Advocacy Strategic Direction. 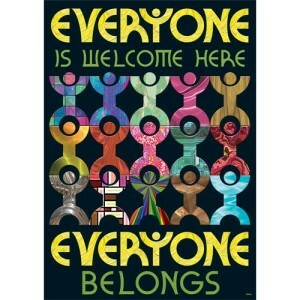 ALA is very large and diverse, but by working together we speak with one voice. 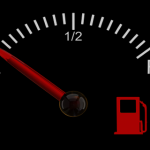 When I blogged about writing a Mission Statement two weeks ago, I said it would help focus you so at the end of next school year you would not feel overwhelmed, exhausted and unsure of what you had accomplished. If you took my advice and wrote one, along with a Vision Statement as I recommended last week, you can use them to chart your course for the coming year and take your program to the next level. 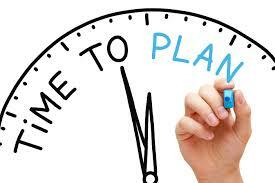 Now is the perfect time for you to create a small strategic plan. While organizations, corporations, and sometimes school districts bring together key members and a facilitator for one or more days to develop their strategic plan, you can do one on your own, although if you can get others to join you it’s likely to be even better. The reason why strategic planning is considered important is that you set a direction for the next three years, understanding where, why, and how to concentrate your efforts. Adjustments are made as you go along, and at the end of each year you can see how close you get to attaining your goals. Speaking of goals—they are the first thing you need to write now that you have your Mission and Vision. What are two or three goals you would like to achieve over the next three years? Perhaps you want to develop stronger collaborations with teachers. Or maybe, you want to increase your student’s recreational reading. These goals are yours. 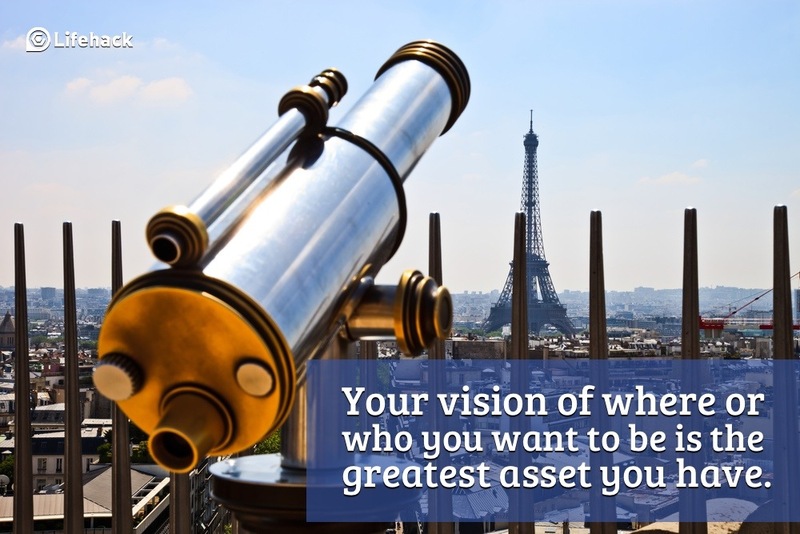 They should further your Mission and/or Vision, and they should take time to accomplish. Once you have your goals set, you are ready to determine how to realize them one year at a time. 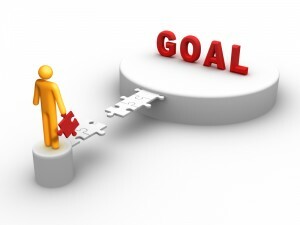 For each goal, determine one or more Action Plans. For example, if you want to develop stronger collaborations with teachers you might have an action plan to connect with three of them on an inquiry-based project, or zero in on a specific department or grade level. Choose carefully. Which are most likely to be open to your approach. If you want to increase recreational reading, what program would best fit your school to get interest started? One school, one book? Battle of the Books? A skyped author visit? How will you accomplish each of your Action Plans? 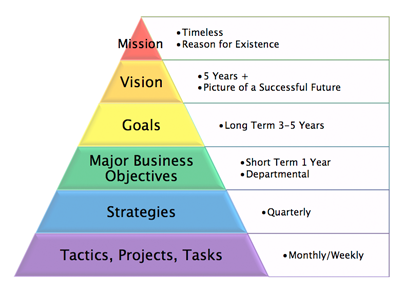 Set up a spread sheet with your Mission and Vision on top, and then the first goal. 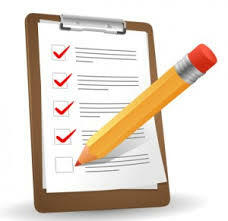 Identify the Action Plan(s) for the goal, and list who will be involved. Obviously you would, but who else? Which teachers? 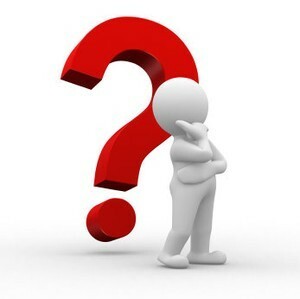 Will you need something from an administrator or the tech department? When will each piece begin and end? Most important of all is a column for assessment. How will you evaluate each of the pieces? Note what worked and what didn’t. Perhaps a teacher you planned to work with had to leave mid-year. Things beyond your control always come up. Also you may have not factored in something important. Don’t despair. It’s all a learning experience. Congratulate yourself on the parts you got right. Even if you have only achieved one small step forward, at least you were able to move your program in a direction you set. Now you are ready for year two of your Strategic Plan. Your goals stay the same, but you need new Action Plans. Based on how your first year went, you have a better idea of what is possible. By the end of year three, your program will have moved forward appreciably, and you will have had a sense of accomplishment as each year draws to a close. The school year is over—or just about for some of you. How do you feel as you look back on it? Do you have a sense of accomplishment over what you have achieved? 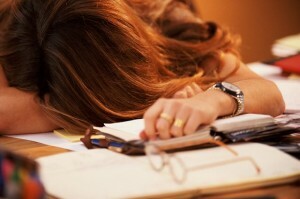 Or are you tired and exhausted, able to recall a handful of great moments but no real sense of having gotten anywhere? If this describes you, chances are you are operating without a mission or vision statement. You may have a mission in your head, but unless it’s written down and present in your life, you really don’t have one. Now is the time to prepare for next year and to start, take the time to craft a mission statement. 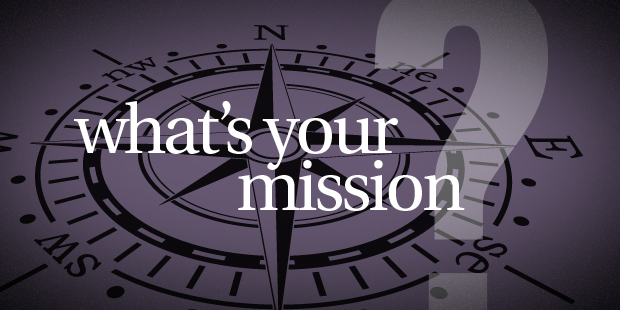 The mission defines your purpose—what you and your library program do. It should highlight what makes you unique and vital to the educational community and expressed in words laymen can understand. You can start with the mission AASL gives in Empower Learners: Guidelines for School Library Media Programs (ALA, 2009). The mission of the school library media program is to ensure that students and staff are effective users of ideas and information. The school library media specialist empowers to be critical thinkers, enthusiastic readers, skilled researchers, and ethical users of information (p. 8). How it is done is included, but that’s not part of a mission statement which needs to be succinct, between 25 and 50 words. AASL’s statement is 32 words beginning with the word “to.” The reason for the brevity is so that it is easily remembered and can be framed and hung on the wall of the library for all to see. That mission was written six years ago. Today we recognize an important part of what we do is ensure that students are also empowered to be producers of information. Despite that important addition, the mission statement should be recognized for its use of strong words. Ensure and empower carry much more weight than “support and enrich” or even “foster and nurture” which frequently appear in school library mission statements. 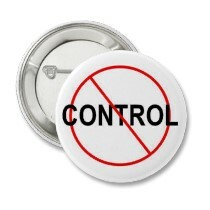 Avoid “can” as in “so students can…” It will be stronger if you go directly to the next word. You can borrow wording from the AASL statement and add other ideas important to presenting what you do and how it adds value to the school community. In lower grade levels, love of reading leading to lifetime readers is a prime focus. While it is equally necessary at middle and high school grades, those you want to see why you are vital do not usually consider it as significant as student interaction with information. You want to promote what you do but do it in such a way that your stakeholders recognize they need your contribution to the educational program. Next week – Vision Statements. For the past two weeks I have been blogging about classroom management for librarians. Part three of this discussion is the hardest challenge –handling disruptive students and classes. There is no silver bullet. No quick fix. And nothing works perfectly every time. 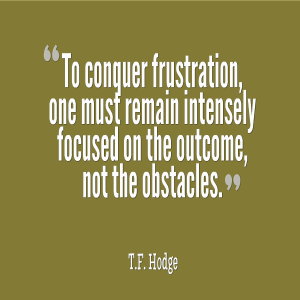 But there are some things to help guide you through these tough situations. Being prepared. Having thought through possible scenarios and your response to them. If you have instilled a climate of respect in the library, instituted guiding routines, and don’t try to impose control over the environment, these flare-ups will be rare. How you manage them to some extent depends on the grade level of the students and, of course, whether it’s the entire class or just one. 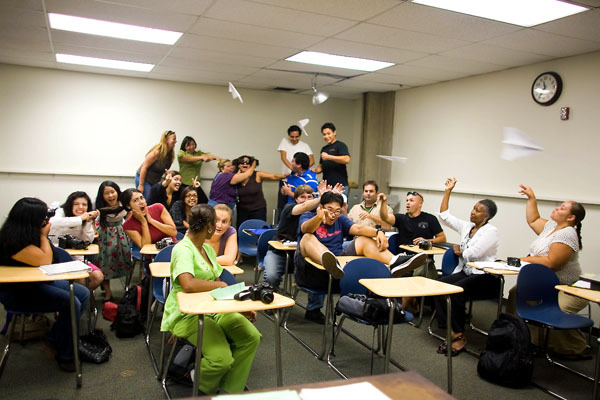 At the elementary level, if a teacher drops off a class and departs before students have entered, they might become rowdy, particularly if it was a substitute (see similar situations at the high school). Depending on the layout of your library, you can forestall chaos by placing yourself in front of the lead student. Say, “Freeze.” Then ask, “Who remembers what you do first when coming into the library?” The question triggers not only your established routines but also a classroom environment. Give them a clue as to what they will doing with you and then let the class progress as usual. 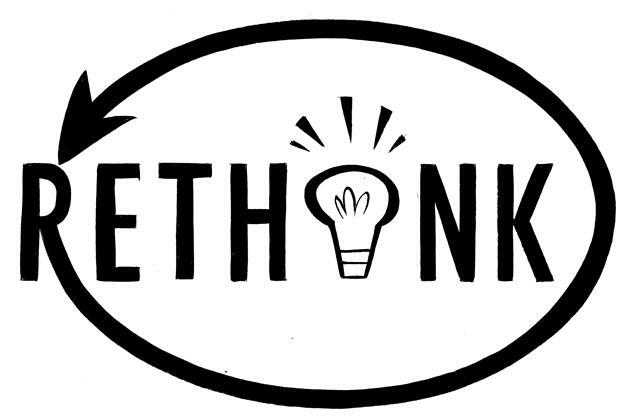 When one student repeatedly disrupt a lesson, most alternatives that first occur to you are equally bad. 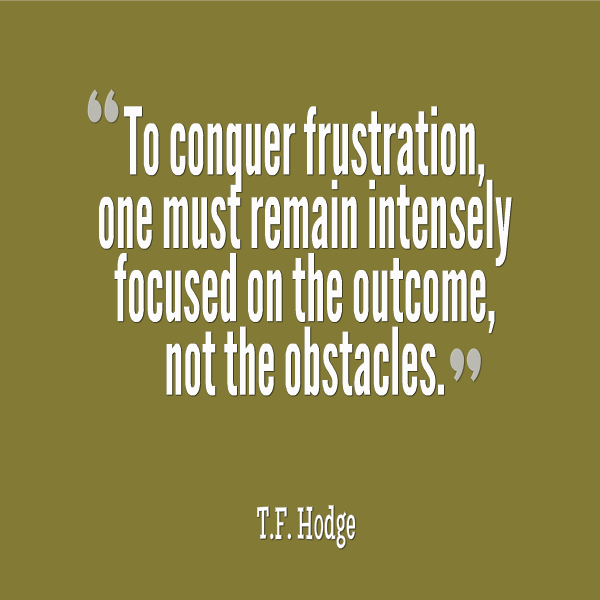 Ignoring the student challenges him or her to continue the behavior more frequently. Stopping the lesson to admonish the child gives the desired negative attention. Sending the student to another section as a “time-out” usually puts him/her out of your view and can lead to further issues. So – what’s a good choice? Ask a question of that child based on what you are doing. If he/she can’t answer, have another student help, but then say to the disruptive one, “I know you could have answered that. You can make good contributions here, even if it’s been a bad day for you.” What you have quietly communicated is that you recognize the child is angry and frustrated over something that has nothing to do with you (unless you have been actively disrespectful to the student), and has no way to get it out. The recognition that the disruptive behavior is not connected to you holds true when dealing with students at upper grades as well. Don’t take it personally. Try to see it from the child’s viewpoint. Has s/he been harassed by other students or by the previous teacher? Made to feel stupid and/or humiliated, or is dealing with an upset from home? There is no outlet for the emotional turmoil. Students know the teacher has the power and there is little they can do but become a major annoyance to get back at those in charge. When possible at the upper grades, go over to the student and say, “I am guessing you are having a terrible day. Do you want to get a drink of water, look at a magazine, or go on the computer for a bit?” Understanding and respect go far. Disruptive, out-of-control classes are a different challenge at middle and high school because the teacher is present. On the one hand you don’t want to usurp the teacher’s authority. On the other hand, this is your space and you are responsible for it. It’s easier when the situation is triggered by a substitute bringing the class in. You can simply say to the teacher, “It’s tough for subs to bring classes to the library. I’ll take care of it.” Then calm the class down by reminding them they have limited time to get their assignment done. When they are with their regular teacher, you need to move more diplomatically. Ask the teacher whether she would prefer to get the class settled or would he/she rather you do it. Don’t say, “Get your students under control, they are disrupting the work of others.” You are always working to build positive relationships. It is tempting sometime to send a student to the principal but that should be reserved for the direst situations. You don’t want to get a reputation for not being able to maintain discipline in the library. Call security or the office when violence is a possibility. Otherwise, try to avoid that response. I am sure you can come up with many other scenarios where you struggled to restore order. That’s the idea. Review the ones you have dealt with. What could you have done differently? Doing mental rehearsing will keep you one step ahead of students. Most of the time. And remember – in general there are no “bad” kids or classes. Only situations to be managed. You can do it.